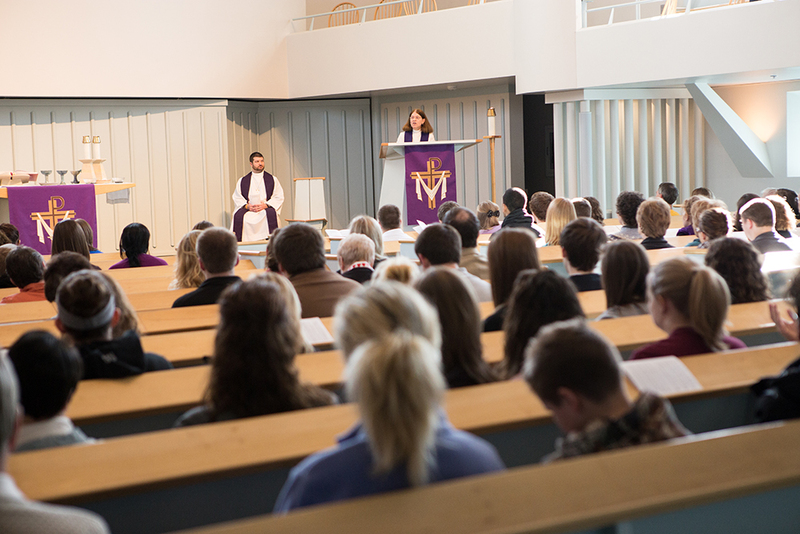 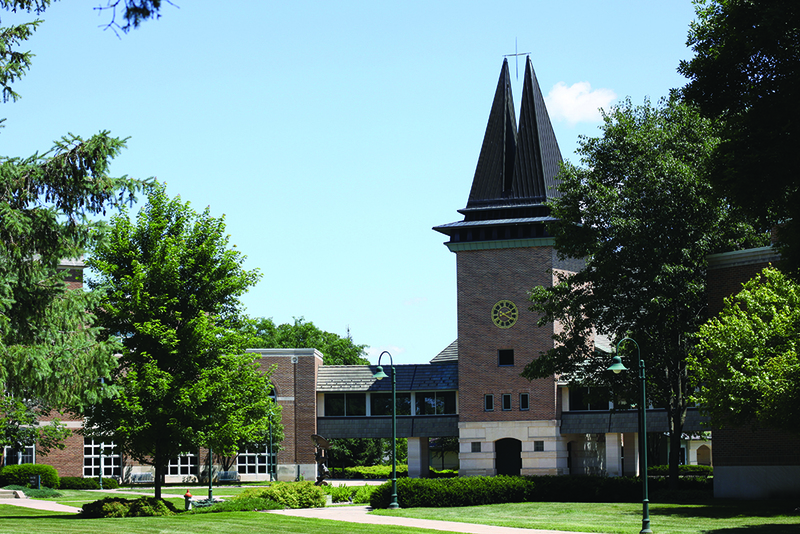 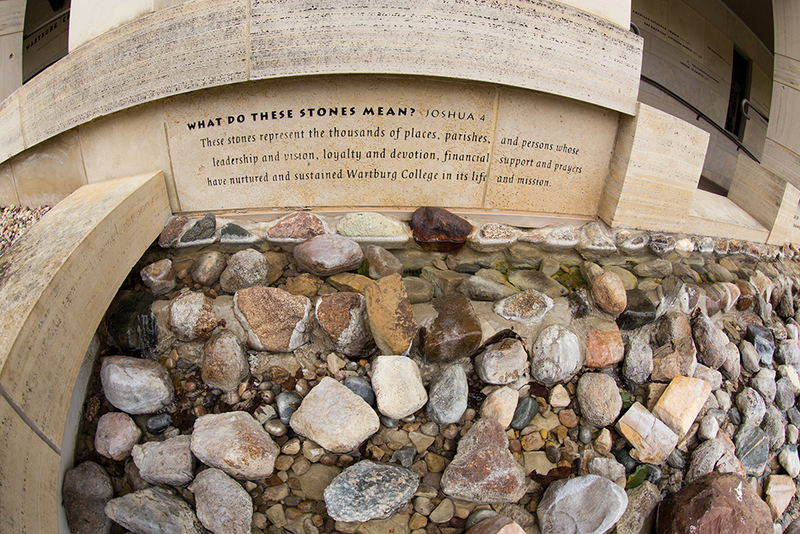 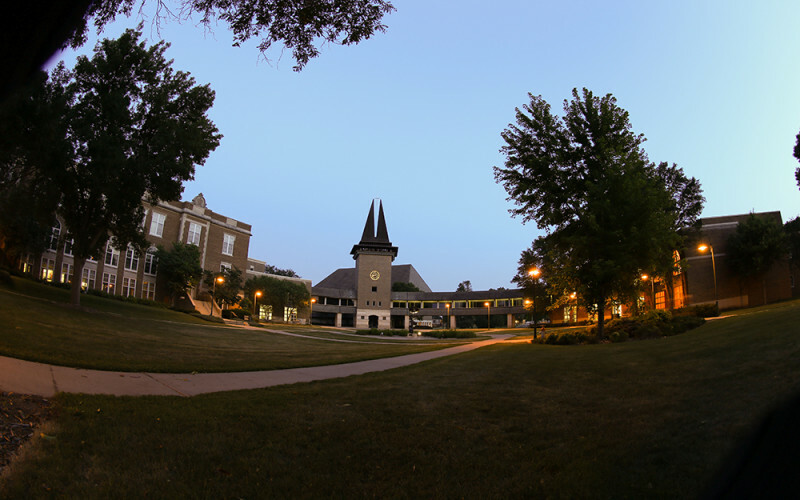 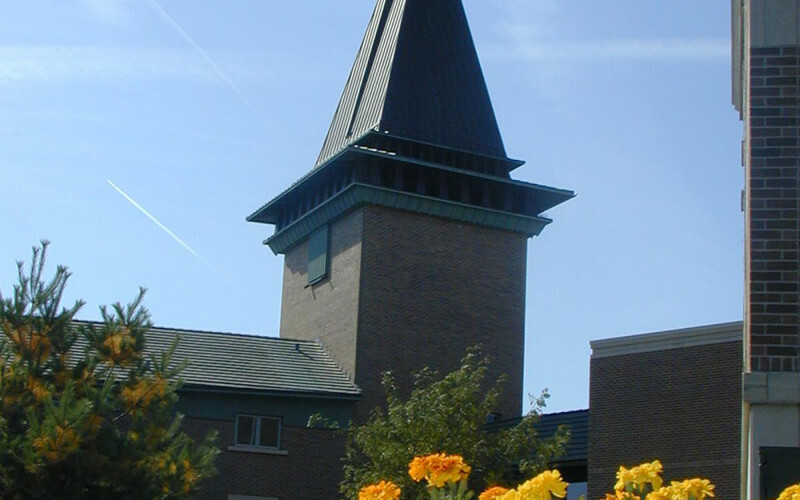 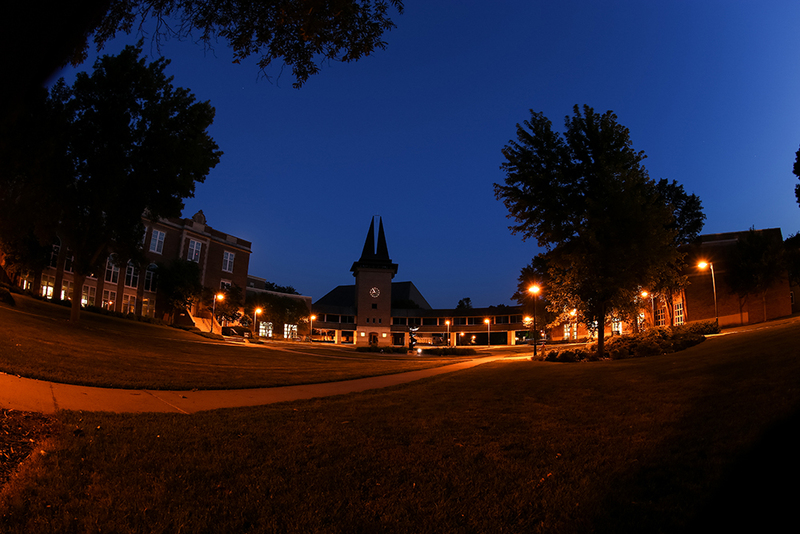 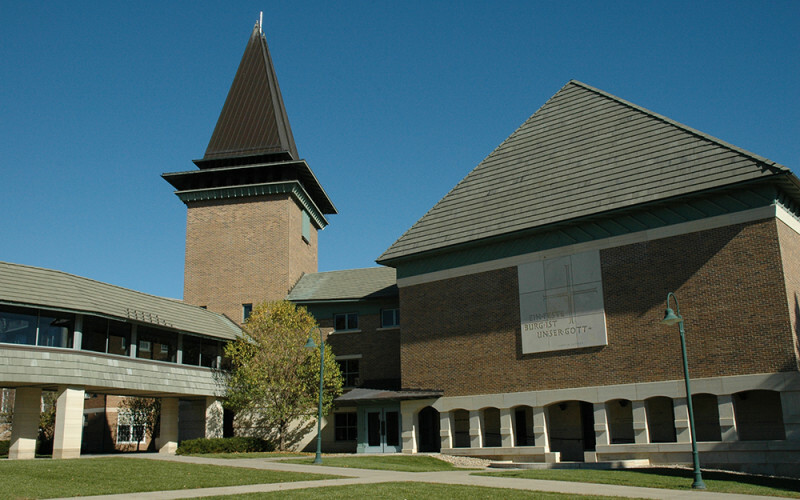 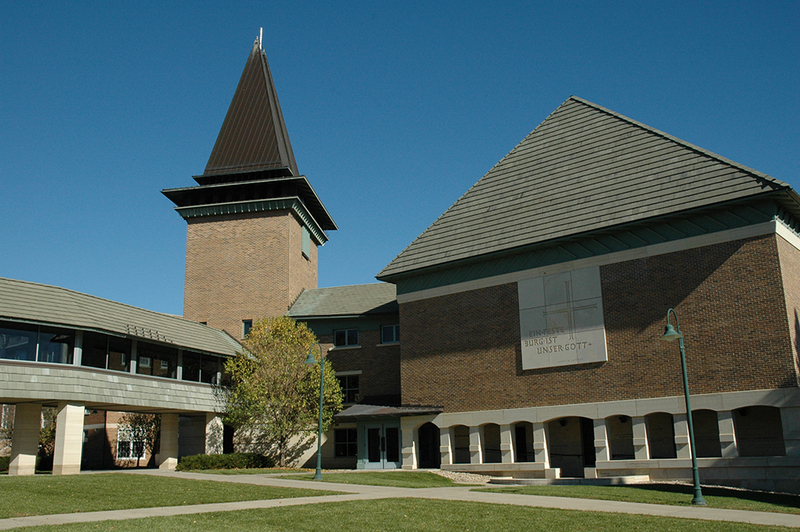 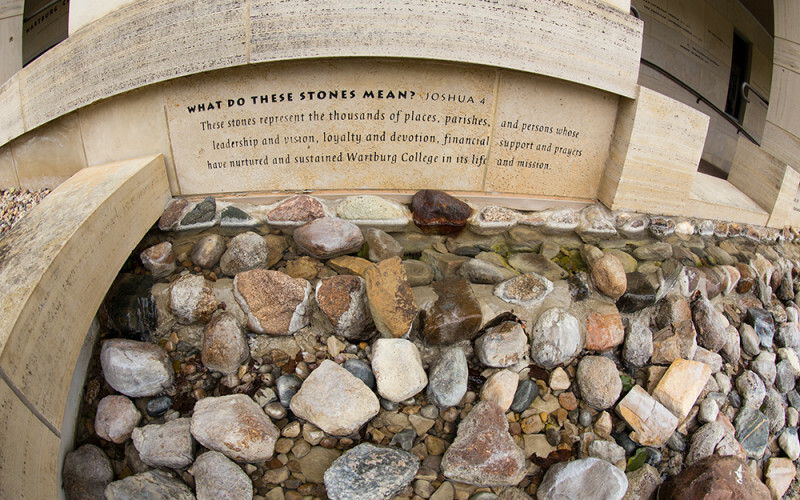 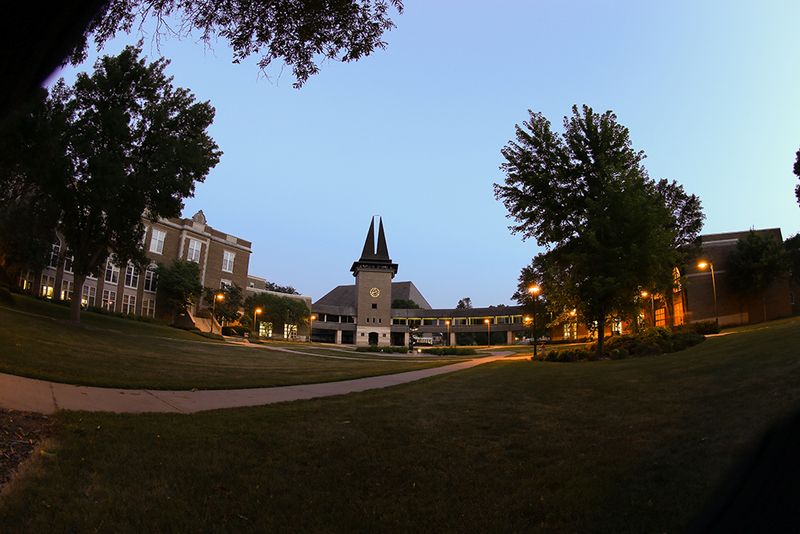 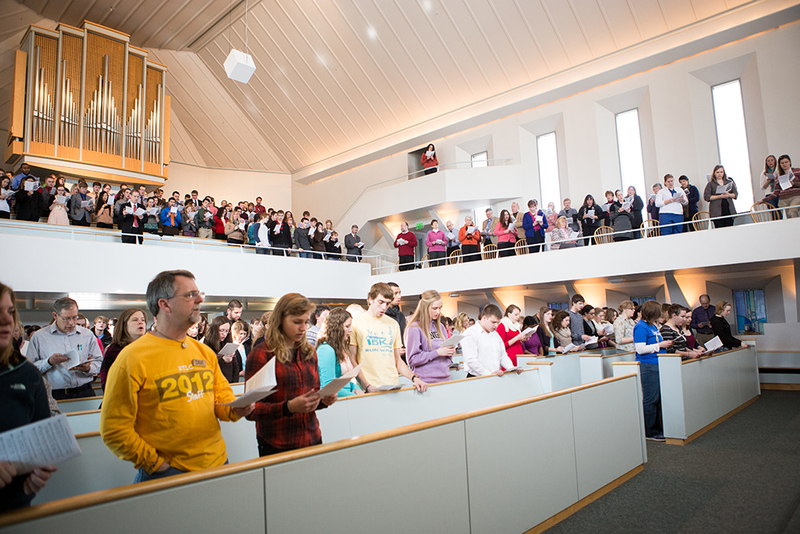 The Wartburg Chapel, completed in 1994, serves as a center for Spiritual Life and Campus Ministry work, including faith initiatives and partnerships across campus. 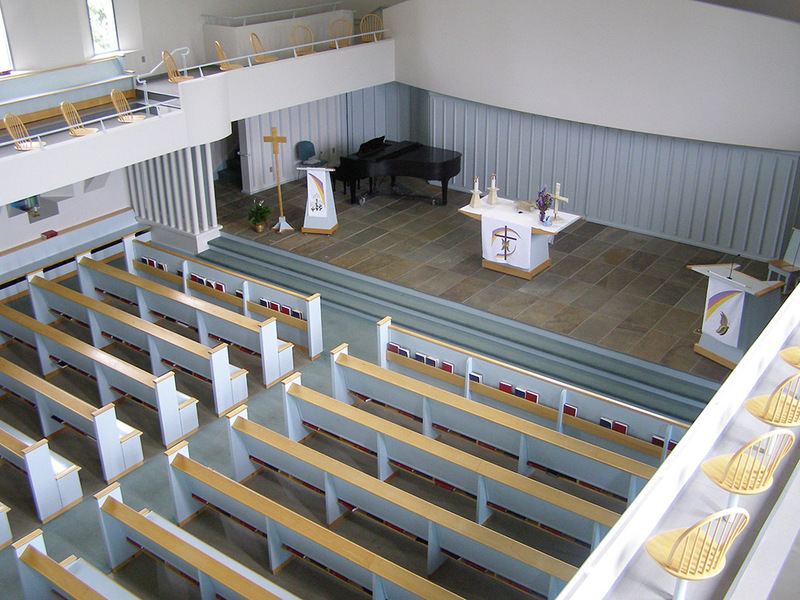 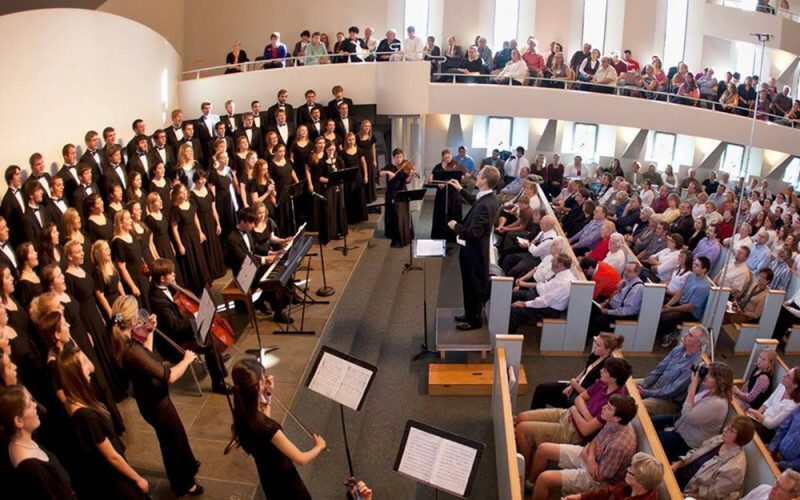 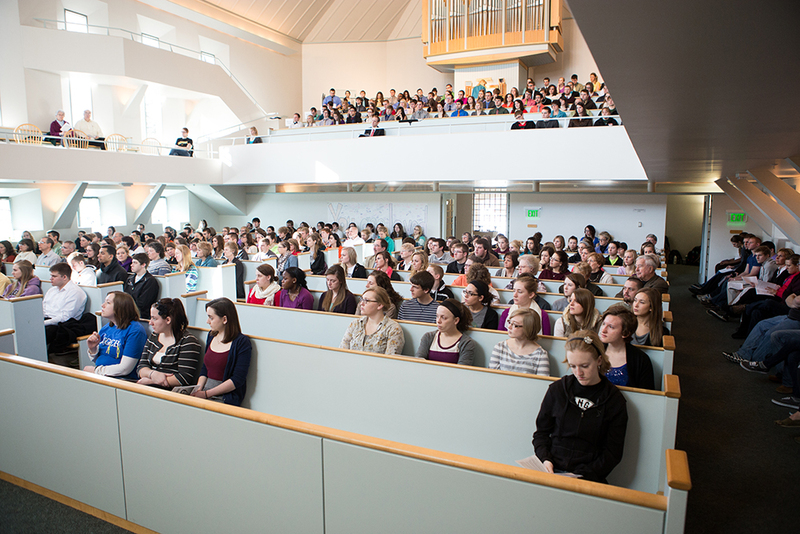 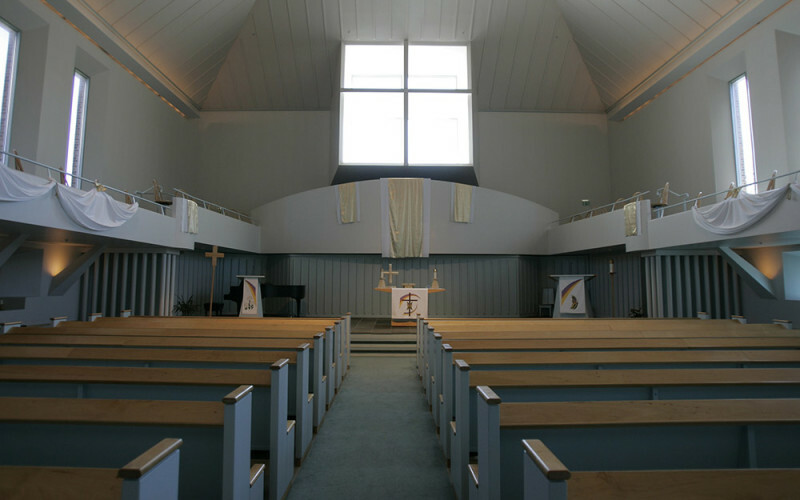 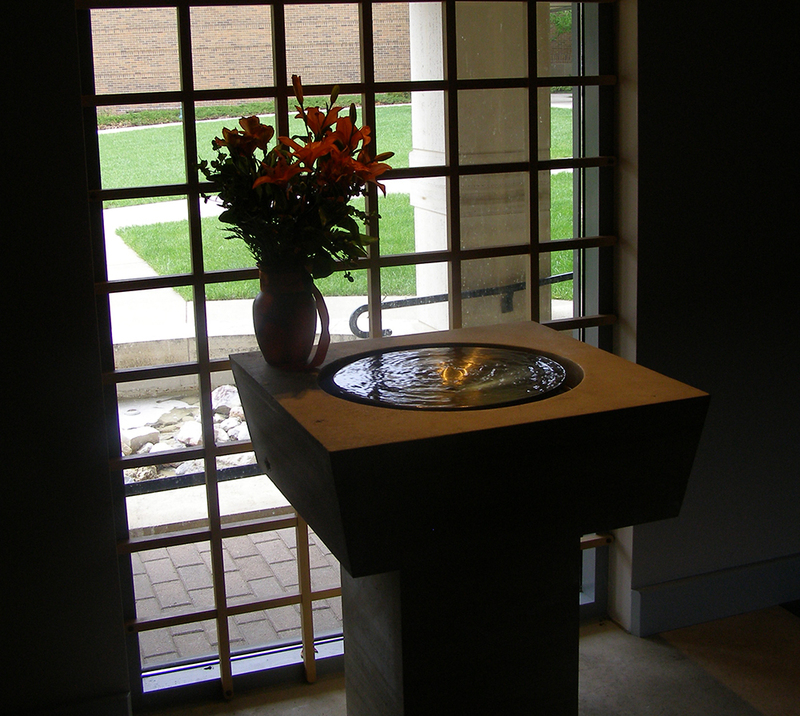 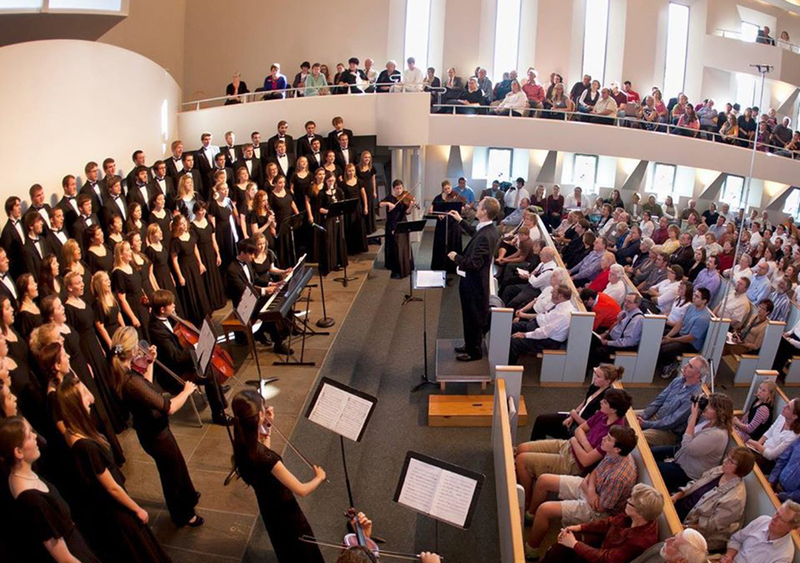 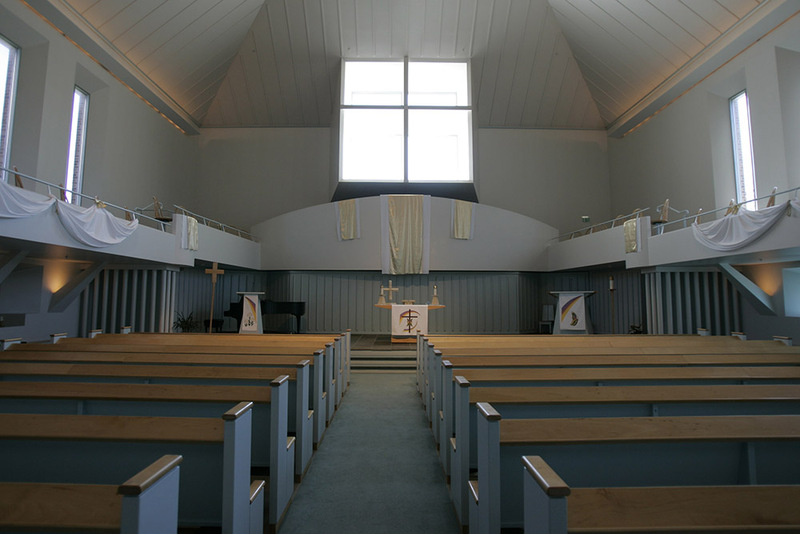 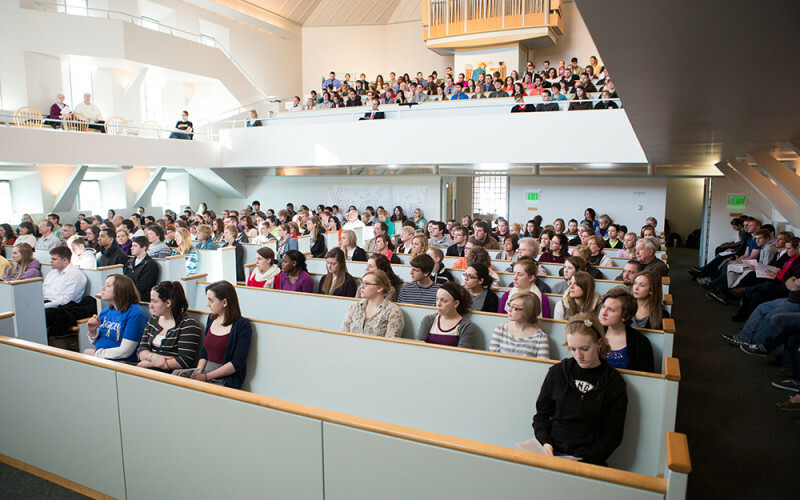 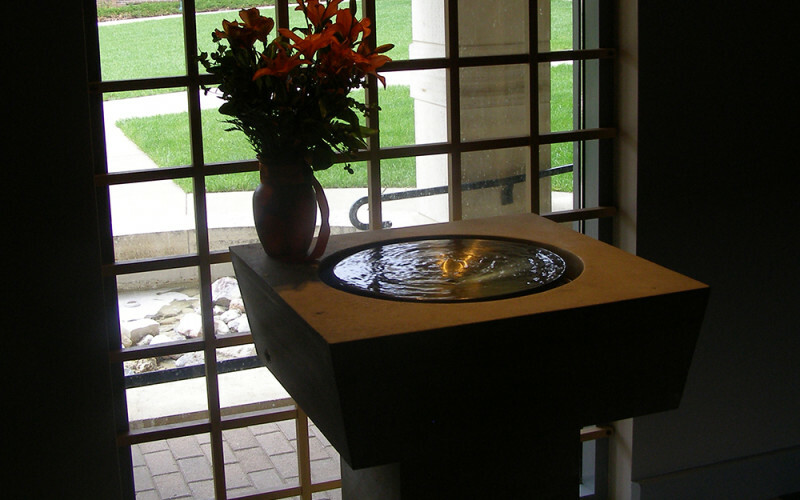 The sanctuary space is the center for campus worship and is also utilized for concerts, weddings, funerals, The Graven Award convocation, and church and community events. 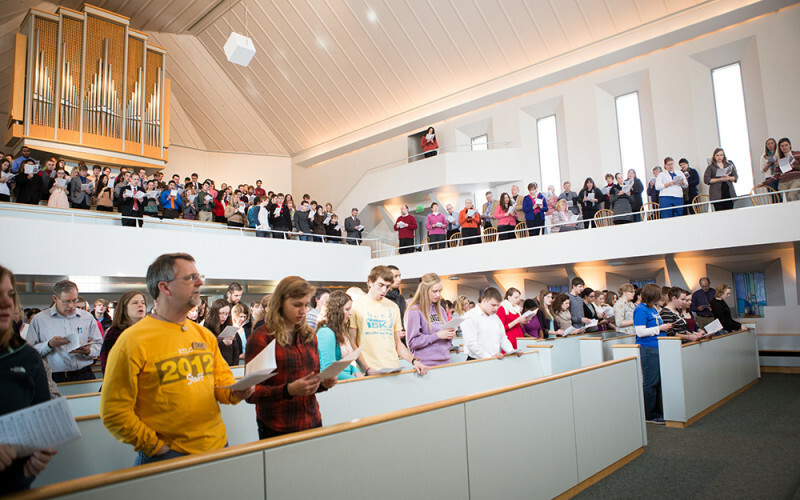 The chapel commons (lower level) includes a classroom/conference room, storerooms, and a large space for community gatherings, faith expression groups, small groups, meals, and fellowship events. 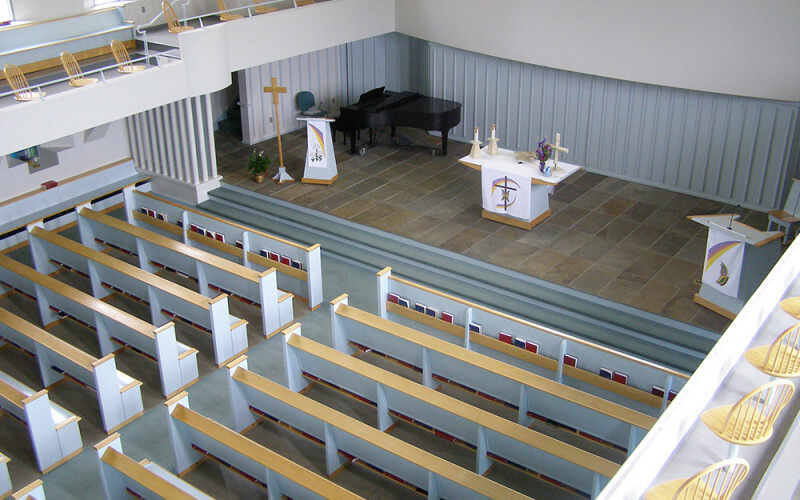 The third floor of the chapel, accessed from the building’s skyway level, houses a Spiritual Life and Campus Ministry office suite, with a reception area, conference room, and offices for both of the two chaplains (dean of the chapel, campus pastor). 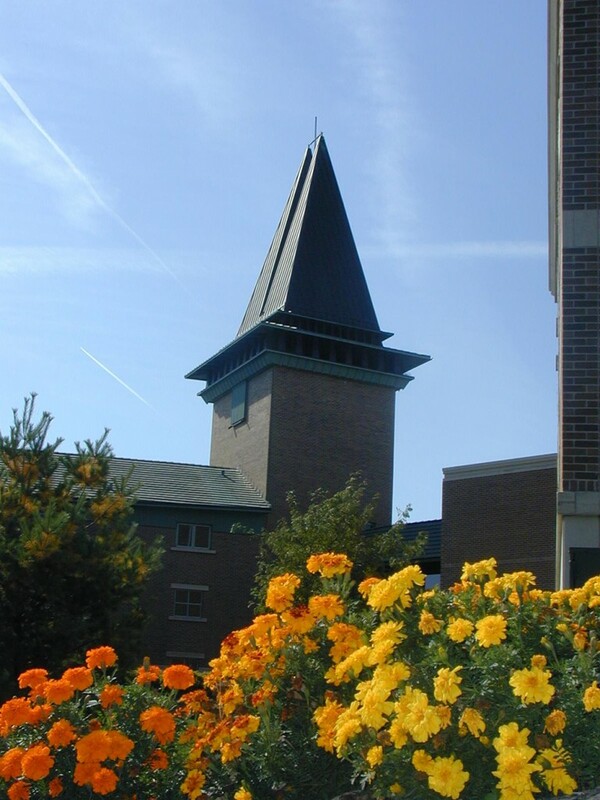 Many Wartburg alumni choose to get married in the Wartburg Chapel. 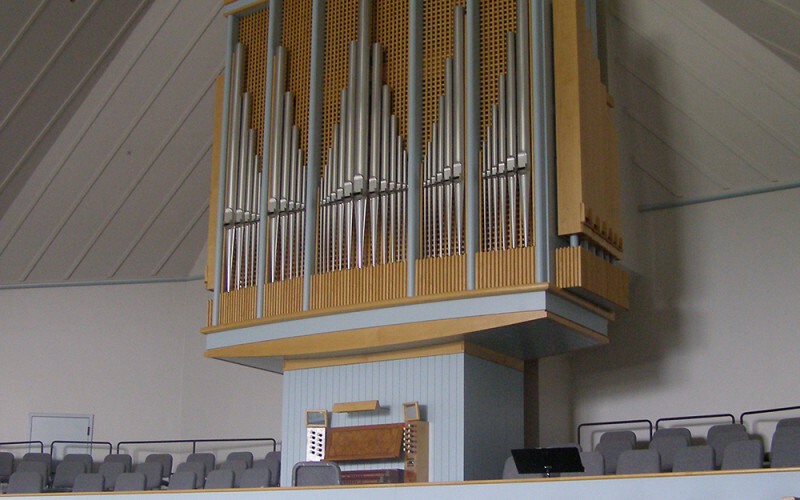 The chapel organ has 31 ranks and a total of 1,771 pipes playable from two manuals and pedal. 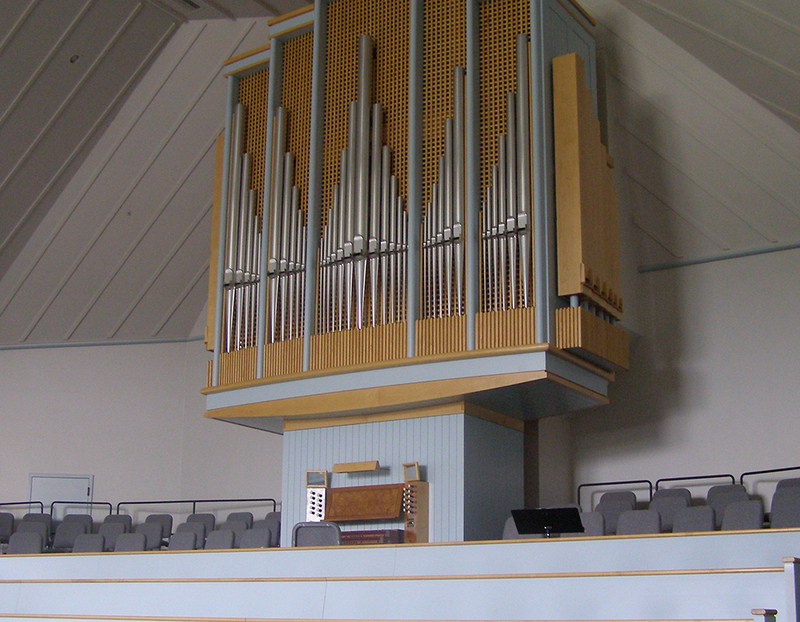 Like the chapel, which takes its inspiration from the architecture of German parish churches, the organ’s tonal character was inspired by the old German Baroque organs.